Thomas Colangelo, CPA, MST is a manager with Meisel, Tuteur & Lewis PC. 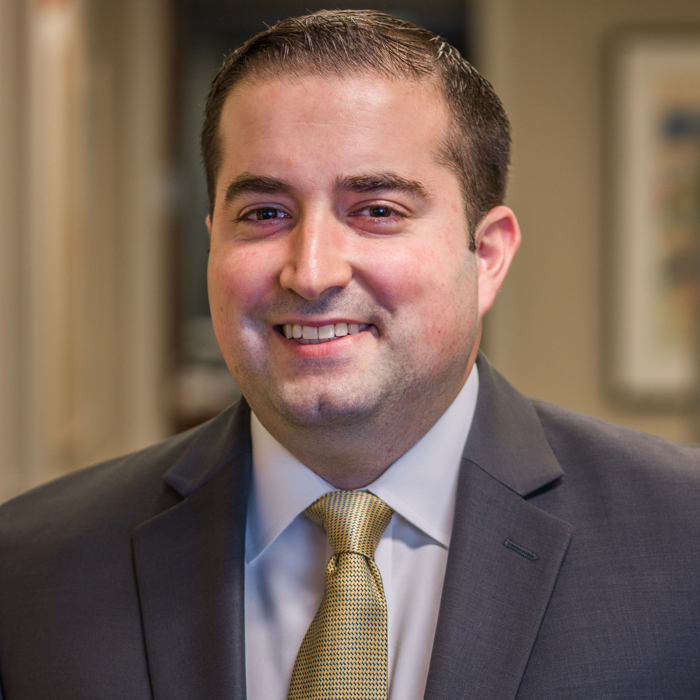 He joined the firm in 2006 and specializes in providing accounting and tax services for real estate clients, closely held businesses, hedge funds and high net worth individuals. As a trusted advisor, Thomas provides personalized attention and adds value to each engagement by delivering unsurpassed client service. Thomas is a member of the American Institute of Certified Public Accountants (AICPA), and the New Jersey Society of Certified Public Accountants (NJCPA). He obtained a Bachelor of Science degree in Accounting from Temple University, and his Masters of Science degree in Taxation from Fairleigh Dickinson University. He is a licensed CPA in New Jersey.